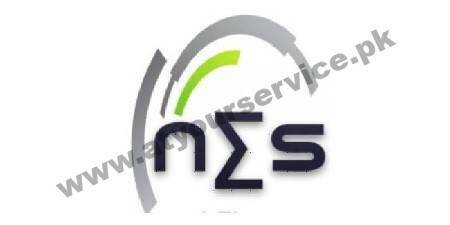 National Electrical Services & Consultants are located in Hamayun Tower, University Road, Peshawar. We provide services to domestic, commercial and industrial clients regarding electrical engineering. As an electrical services company, NES Consultant places great emphasis on its relationship with clients and prides itself on the ability to respond to your contracting requirement in an efficient and cost-effective way. NES delivers state of the art design, installation, and support to meet all your electrical needs. We service the commercial, industrial, and public sector industries. NES is committed to implementing the latest technologies and industrial practices to provide our client with the solutions needed for success in today marketplace. We provide clients with experience, quality, dedication, and professionalism. NES provides premier electrical contracting and maintenance for a public and private customer in the commercial, domestic and industrial market throughout Pakistan. Our electrical services include project management, design, installation, testing plus commissioning and maintenance of the electrical systems. Feel free to call us or send an online inquiry through this page. You can ask for details about our services or request a visit to your premises for a free assessment of works and price quote.